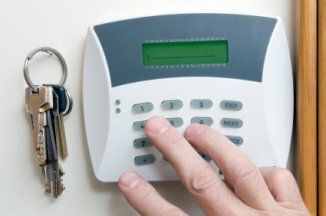 Burglar alarms are an excellent way of protecting your business, home and possessions. Studies reveal that the chances of you becoming the victim of a burglary at home are far less if you have a correctly fitted and well maintained burglar alarm system. A.J. 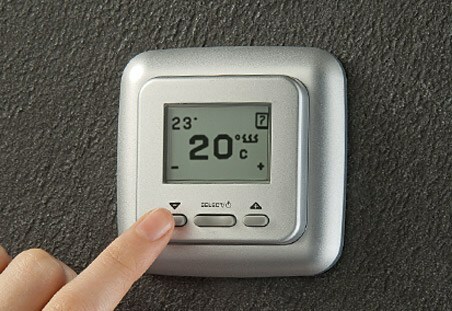 Howarth Electrics can help you choose the correct system that meets your needs. 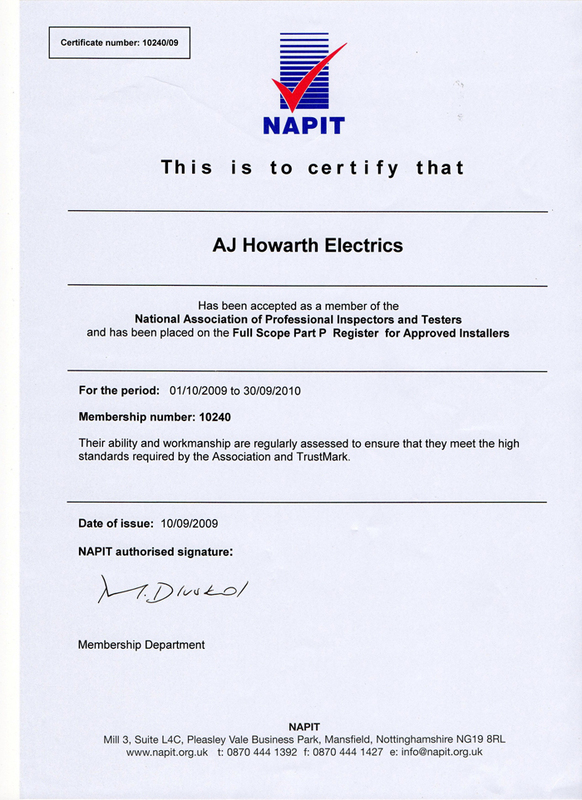 Once installation is complete, our local qualified Wirral & Chester electrician will set up the system and explain how to operate it.